How to test your HTML email if you are not a programmer or web designer. We have had a few people ask us how they can use our email testing simulation tool if they do not have access to their URL or HTML code. 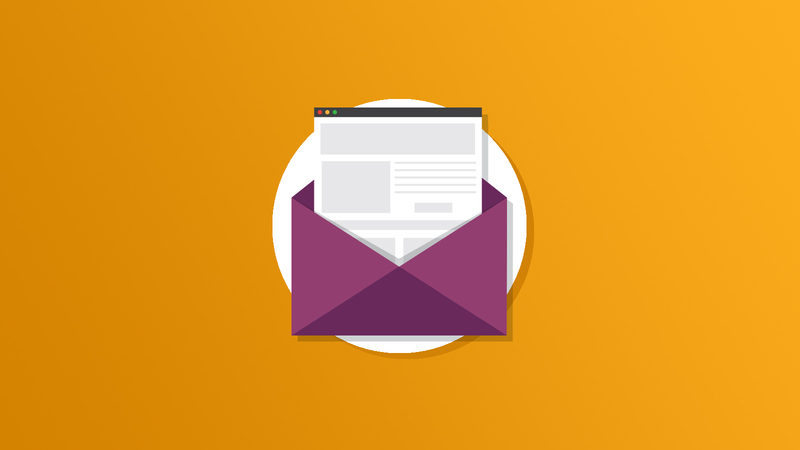 If you are an email marketer and you are using a third party service or application to create and manage your email campaigns, this article is for you.